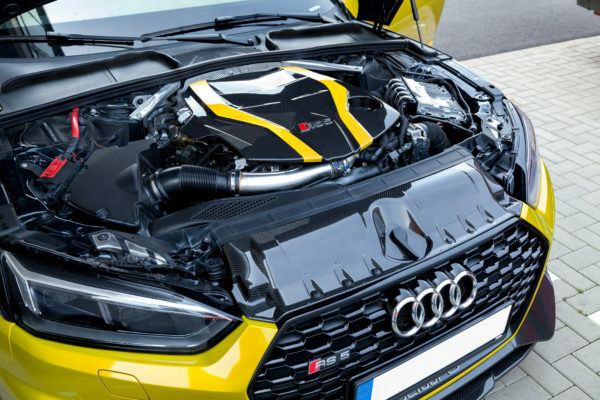 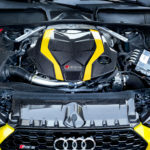 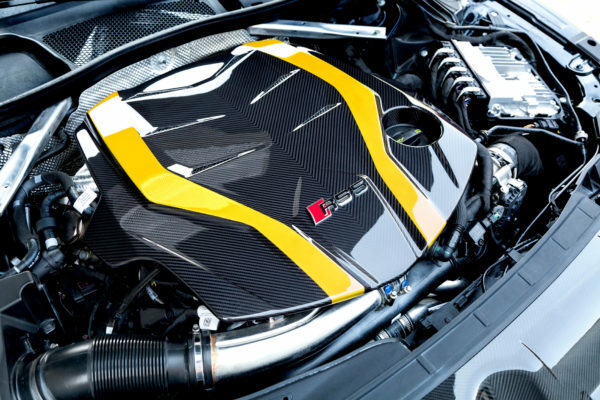 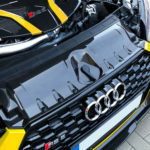 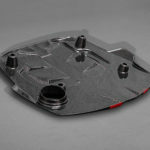 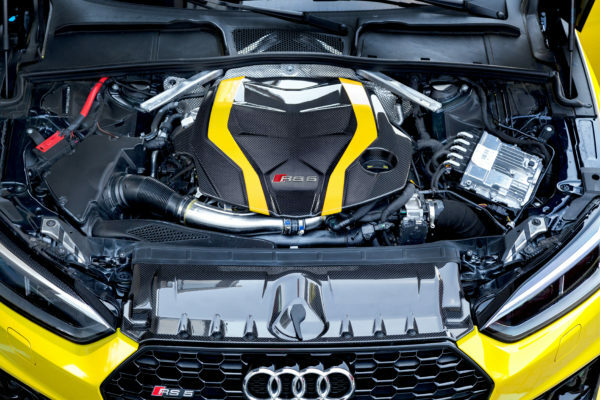 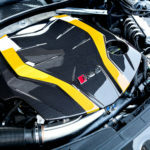 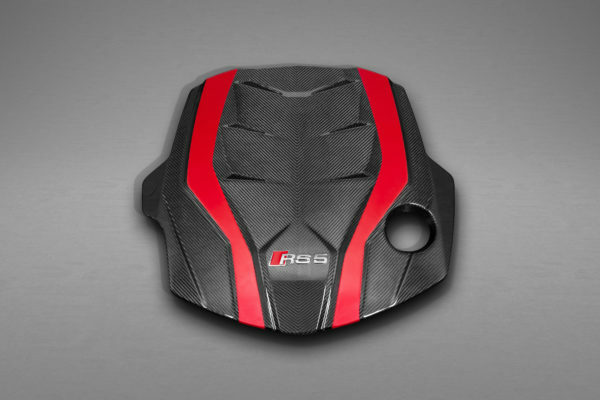 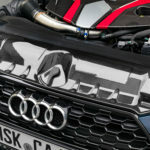 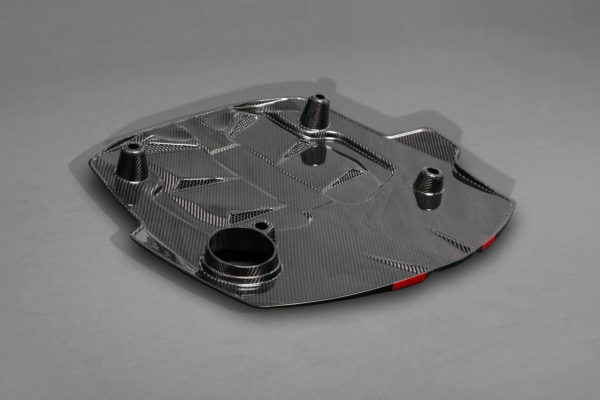 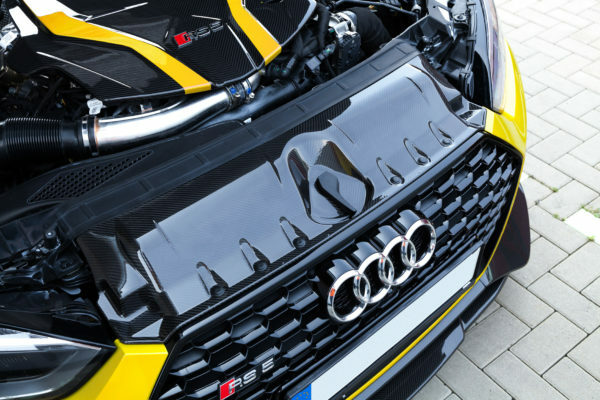 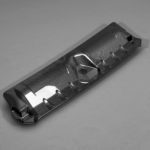 The Capristo Carbon Engine Cover & Lock Cover Set for the new RS5 will give you that car that extra edge you’re looking for to stand out from the crowd. 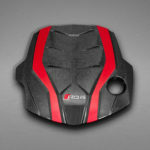 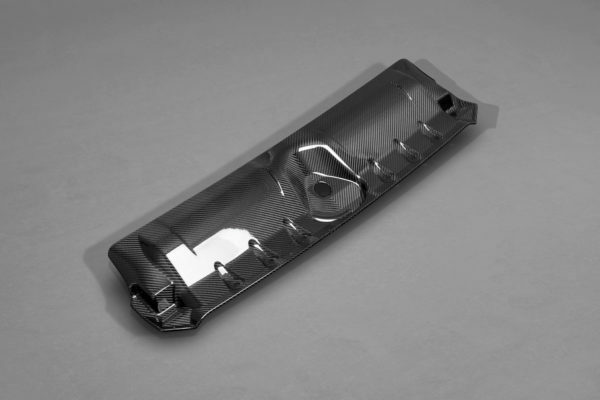 Available in Gloss or Matte finish. 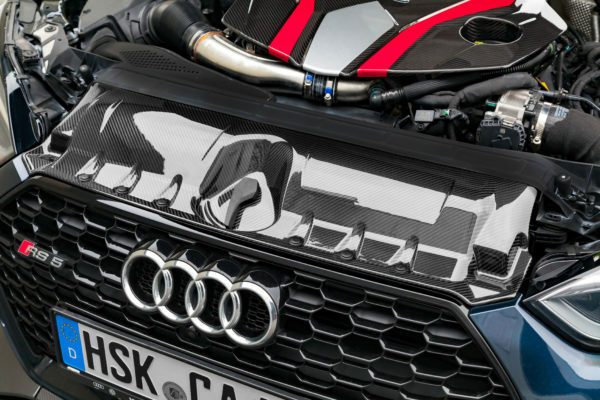 Capristo carbon is all designed and manufactured 100% in house at our headquarters in Germany in TypeK (Audi OEM) matching Carbon Weave to match any OEM Carbon your RS5 came equipped with.